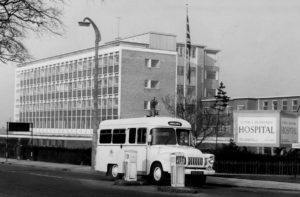 Home / On 14 February 2019 the L&D celebrates its 80th birthday!! 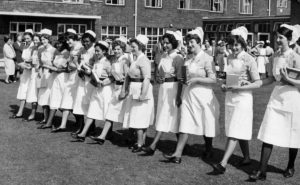 The L&D opened in 1939, nine years before the creation of the NHS in 1948. 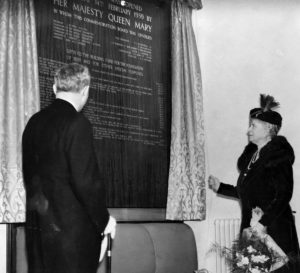 Queen Mary officially opened the L&D on 14 February 1939. 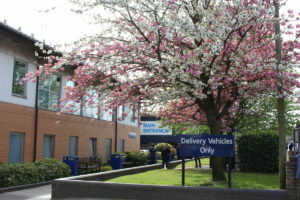 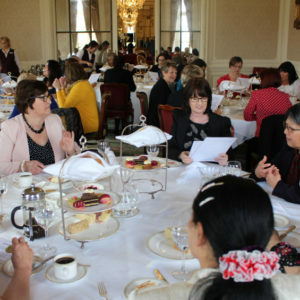 If you would like to tell your story please email communications@ldh.nhs.uk or call 01582 497 408.